Bridging the gap between traditional wood doors and modern uPVC doors, our range of composite doors offers entrance doors that are the focal point of your home and create the perfect first impression. Our composite front and back doors have the traditional and charming appearance of timber, but with the high security multi-point locking of a modern uPVC door. 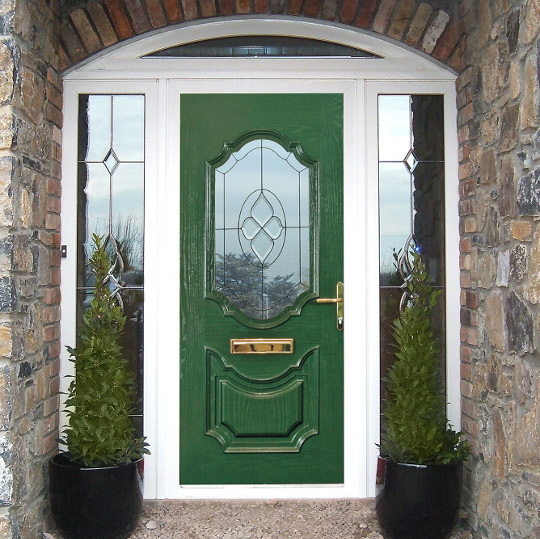 We offer a range of styles, colours and finishes and any door can be made to suit the look and feel of your home. Please contact us today for a free no obligation quote and a member of the team will be more than happy to answer any questions you may have.